The video for the Sydney discussion Why is there something rather than nothing? is now available. 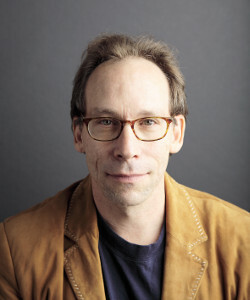 Watch Prof Krauss and Dr Craig as they give their opinions on their Life, the Universe and Nothing discussions. The video for the Melbourne discussion Is it reasonable to believe there is a God? is now available.